Cando Service Apartment was built in 2008, and checked in 2009. 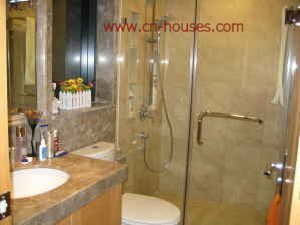 Located on Xingguo Road (Cross Street: Jin Sui Road),Zhujiang New Town, Tianhe District. Only 3 minutes walking distance to Line 3 Liede Metro Station. 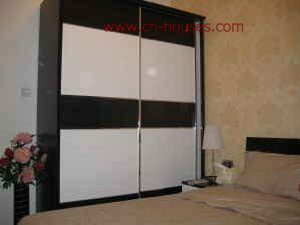 Easy access to supermarket (Jusco) ,friendship store ,Chinese and western restaurants, coffee shop, banks etc. Round there has a huge&modern flourish Commercial Pedestrian Street.Just 300meters? far away from Safe-Max (24hours supermarket),only one kilometer to Guangzhou Museum,guangzhou Asian Games Ceremony venue .45minutes driving to Guangzhou Baiyun International Airport. It’s a 4 star hotel service apartment. 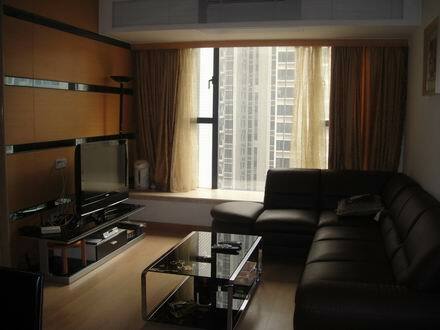 Rent an apartment here is available for long-term as well as short-term lease. House for rent here are fully furnished and equipped with washing machine,microwave,refrigerator,Internet access,flat-TV and appropriate kitchen, besides,room for rent in Cando,we providing full set of kitchen utensils ,moreover, rent house here have flight-tickets booking ,luggage storage service. Remarks:Price offered is excluding Canton Fair rate.To View Canton Fair price.